One of my undergrad mentors, the late Professor J. David Singer, included an atlas on his list of required texts for political science courses. I continue to rely on maps to help make sense of Indonesia: ethnolinguistic, religious, political, volcanoes, topographic, vegetation, the pre-colonial Majapahit Empire, colonial Java, ethnic groups, the transjakarta busway and poverty. See more maps at the Perry-Castañeda Library Map Collection. 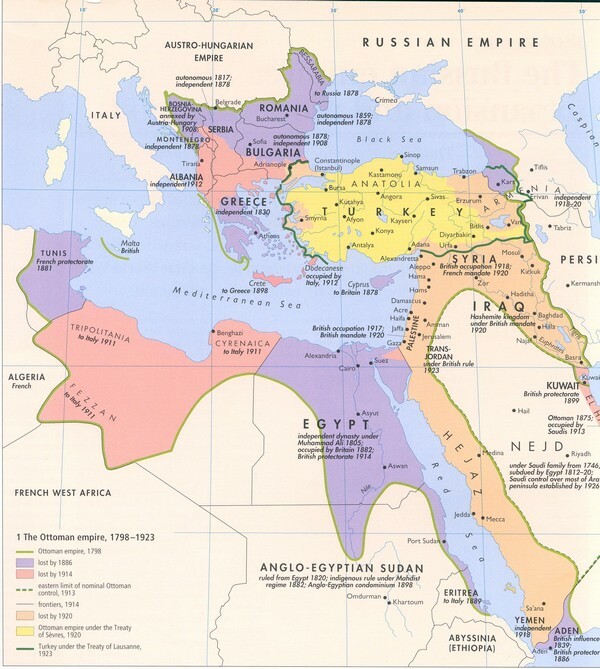 Useful maps of the Muslim world: historical atlas 750-1500, the Ottoman Empire 1798-1923, 2000, 2009, in Europe and divided by Sunni-Shiite. Here is a stunning tectonic map of Iraq. 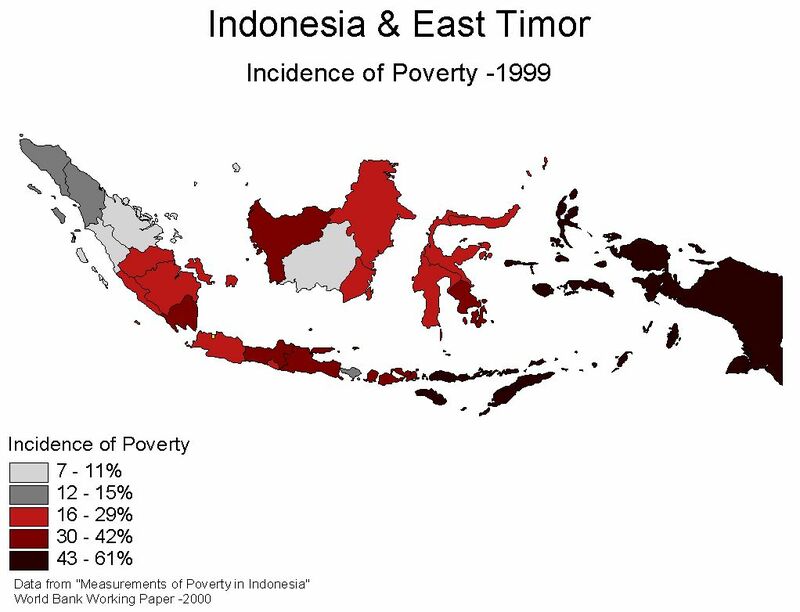 As another scholar of Southeast Asia noted, such maps are not only descriptive, they can be also be prescriptive. My research uses historical and contemporary fatwa (Arabic: fatwā) collections in order to map the beliefs of Islamic institutions. The key value of using fatwas (Arabic: fatāwā) is that a kiyai or an institution selectively chooses from different opinions within a religious tradition and presents the matters in a clear way so that the public can act in accordance with the ruling. 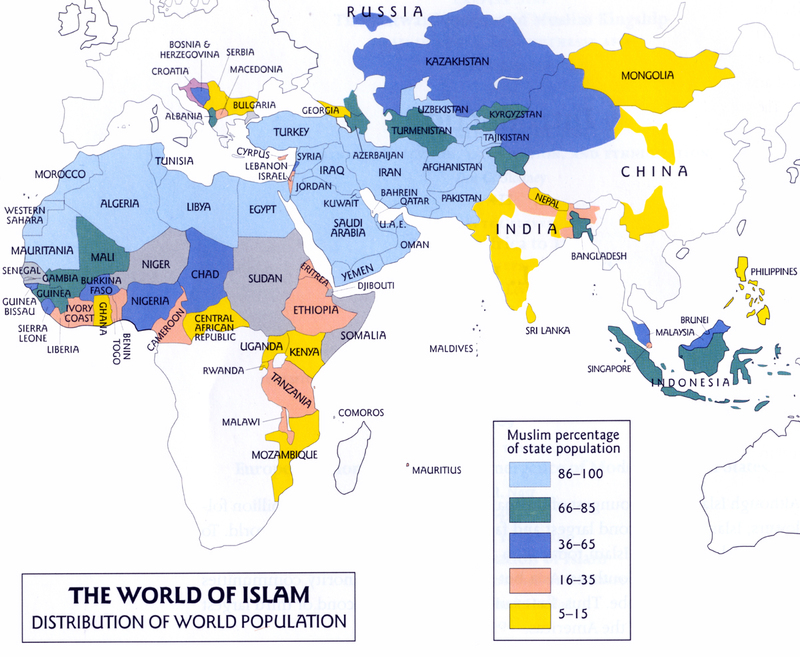 Mapping the content of fatwas is a means of studying the religious response to social and political changes in society. English language fatwa collections are limited, but a few are available online from Egypt, Saudi Arabia, and South Africa. I sometimes have to convert dates from the Islamic calendar to the Gregorian calendar. The Islamic calendar contains 12 months that are based on the motion of the moon, and the calendar consequently shifts with respect to the Gregorian calendar. If you ever need to convert a date, you can do so here. Listen to the call to prayer around the world. And a collection of Muslim devotional music from around the world.